Women’s merino wool base layers from Icebreaker are the perfect way to stay comfortable during any activity. 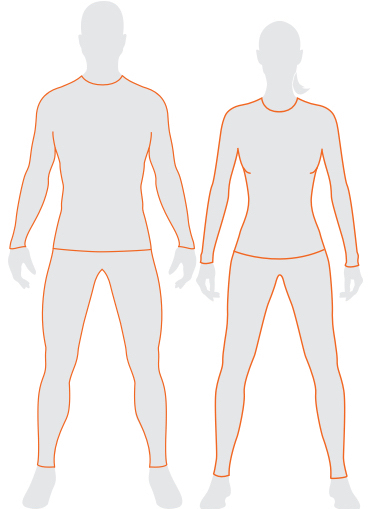 Wear them on a trail run, under your cycling kit or in the backcountry. 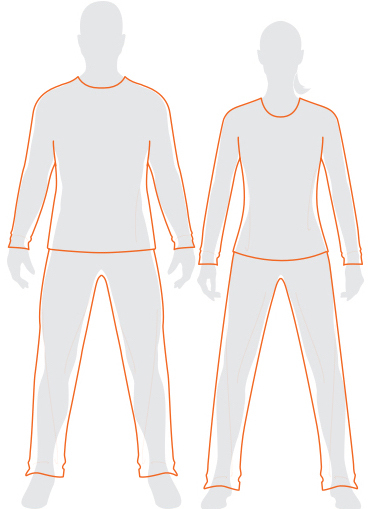 Our merino base layers are an integral part of our signature merino wool layering system. We use only the finest merino wool to ensure that you have the most comfortable, lightweight and moisture-wicking material out there. 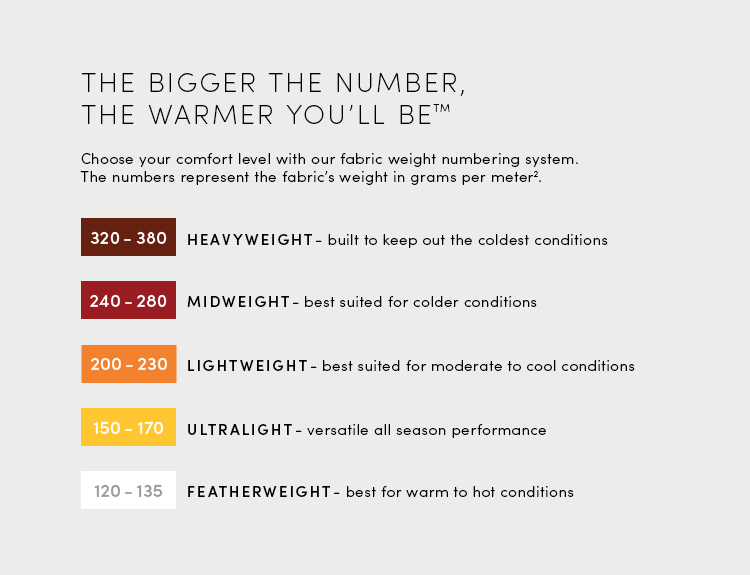 Merino wool provides superior temperature control, no matter the conditions. 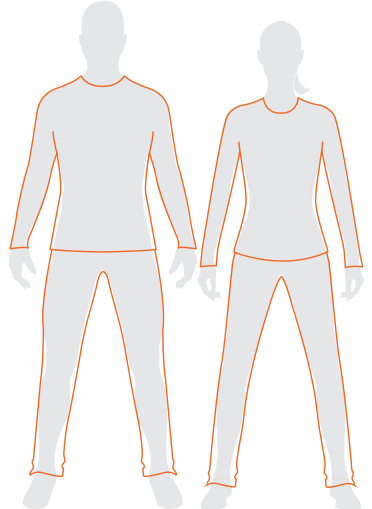 Breathable for warm weather, and insulating for cold—this material does it all. Shop our full collection of women’s base layers including short sleeve, long sleeve, and leggings. Our women’s base layers help to keep you cool, but are easily paired with a merino fleece or jacket for optimal layering and warmth. Check out our sports bras to complete the perfect layering system.